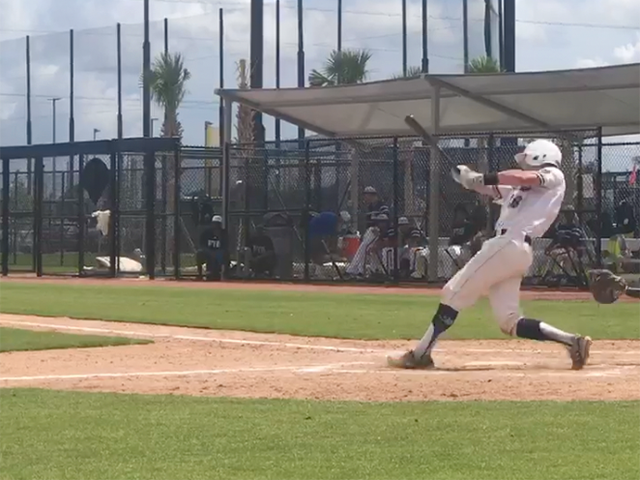 Just last weekend the Dallas Tiger competed in the largest scouting event in the United States which is hosted by Perfect Game in Jupiter and West Palm Beach Florida. 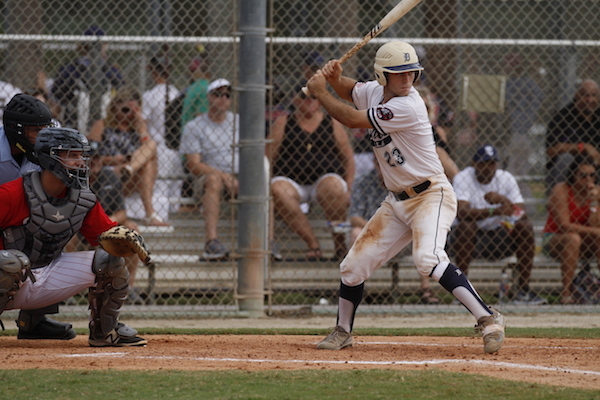 Perfect Game has hosted this annual WWBA World Championship event since 1998. The tournament holds host to some of the most highly recruited and sought after players in the country. 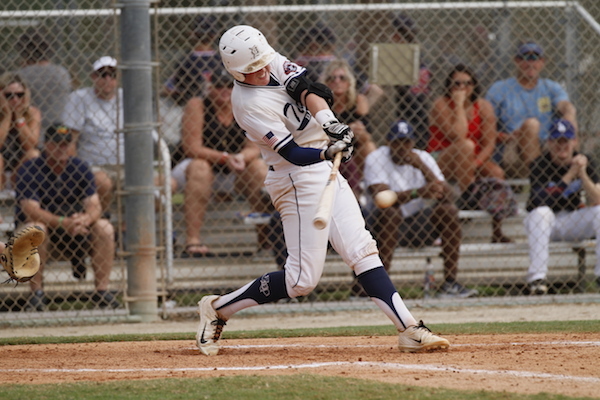 Of the players that have played in this event since its inception, 636 have played in the MLB, 4472 have been drafted, and 13,240 have committed to play college baseball. 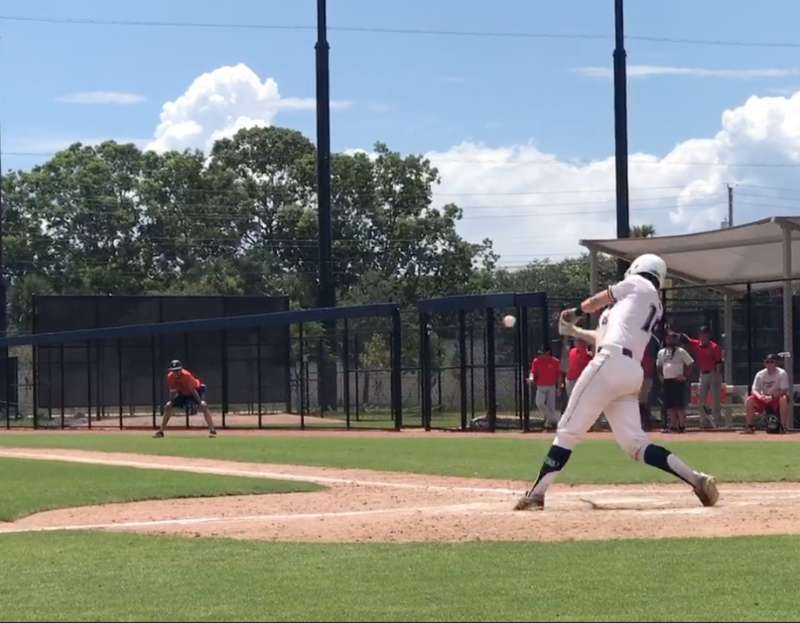 Dallas Tigers have been invited and played in this event since its inception and this year the Tigers team, coached by Tommy Hernandez, had a great run making it to the final 8 of 88 teams in the tournament. The team had some epic games throughout the tournament and even a walk-off win in bracket play. Out of over 1,500 players, some individual players from this years Dallas Tiger Jupiter team were selected to the WWBA All Tournament Team. With the event talent level and over 1,500 players in this event, it is an honor for these young men to earn the title of All Tournament Team. Congratulations guys! 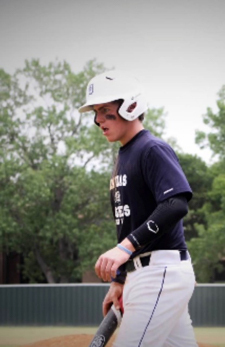 The Dallas baseball community lost one of its own this week in an accident. Our Dallas Tiger families thoughts and prayers go out to the children and entire family of Ross Powell. 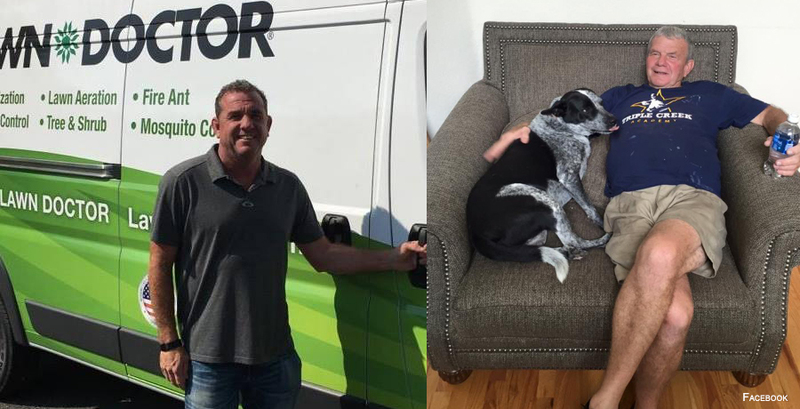 Ross and his father (Lyle) tragically passed away a few days ago in an accident. Ross was a huge part of baseball in Dallas, Triple Creek Academy, and Baseball Nation. Thank you Ross and Lyle for all the experiences you created over the years at Triple Creek Academy for youth baseball players and their families. You gentlemen will be missed greatly. Dallas, Frisco, Allen, McKinney, Lewisville, Plano, Highland Park, Richardson, Carrolton, Garland, Irving, Mesquite, and surrounding areas. 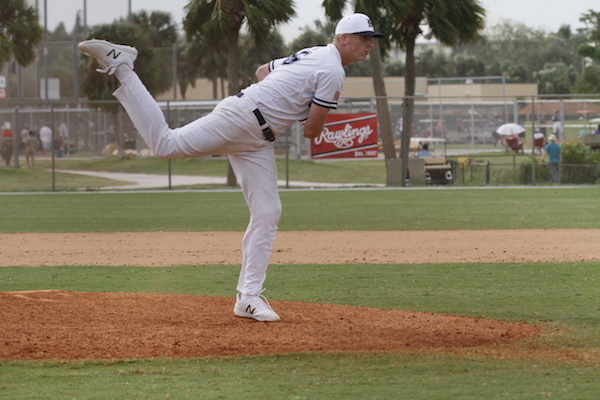 Earlier this summer, Ryan Puyear committed to pitch at Angelo State University in San Angelo, Texas. 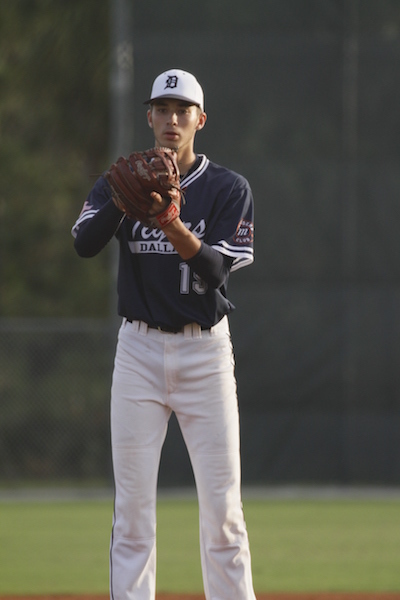 Ryan played this past summer for the 2018 Tigers coached by Jeff Johnson. Ryan will be a 2018 graduate of Horn High School in Mesquite. graduate of Rockwall High School. Ben Kittay has recently committed to Regis University in Denver, Colorado. Ben has played the last two seasons with the 2018 Tigers coached by Jeff Johnson. 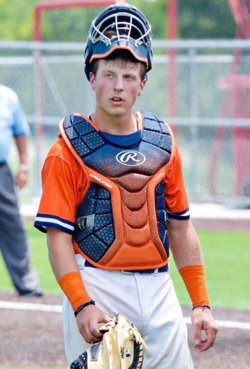 Ben is a catcher and will be a 2018 graduate of John Paul II High School. DALLAS, TEXAS, October 1, 2017: The Dallas Tigers Baseball Club, founded in 1993 and a nationally recognized baseball organization focused on player development, is pleased to announce that we have appointed Robbie Nicholson as the new director of Dallas Tigers-North (Frisco) effective immediately. Nicholson grew up in Irving and played his college baseball at Baylor and UTA. Previously he coached with the Dallas Tigers and Forney High School for four years where Forney was a state finalist for three of those four years. Afterward, Robbie coached at Bishop Lynch where they were a TAAP’s state finalist. Nicholson also was the director of the Dallas Patriots North for three years. 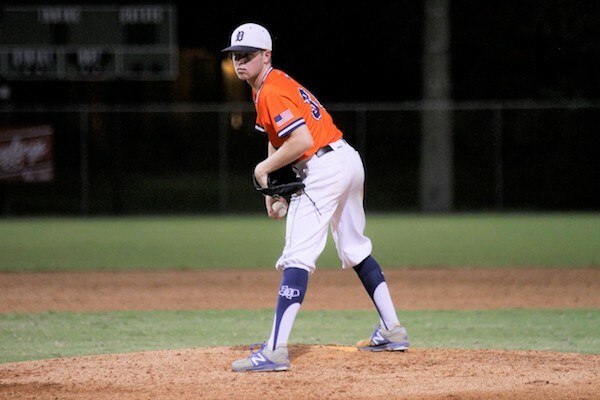 Robbie’s ability to manage a baseball operation and carry-on the club’s mission of player development brings tremendous value to the Dallas Tigers and their families. Dallas Tigers West (Ft Worth) will be hosting a baseball tryout on November 19, 2017 for the upcoming Spring 2018 season. Please wear baseball attire and bring your own baseball equipment. Bring more than enough water to stay hydrated!! Check back here for updates as details can be modified. Boomer Sooner! Hudson Polk recently committed to The University of Oklahoma. 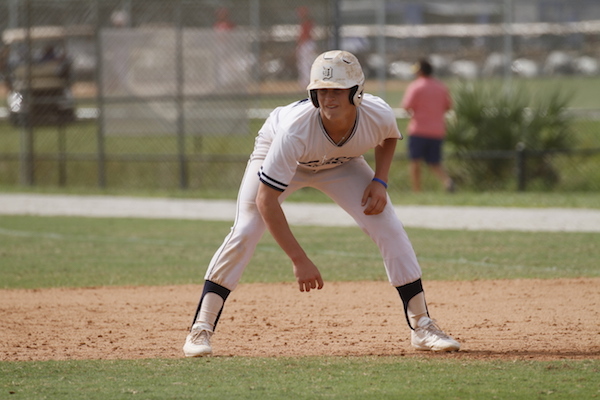 Polk began as a 9U Dallas Tiger and currently plays on the 2020 Tiger team coached by Steve Arias. He will be a 2020 graduate at Coppell High School. 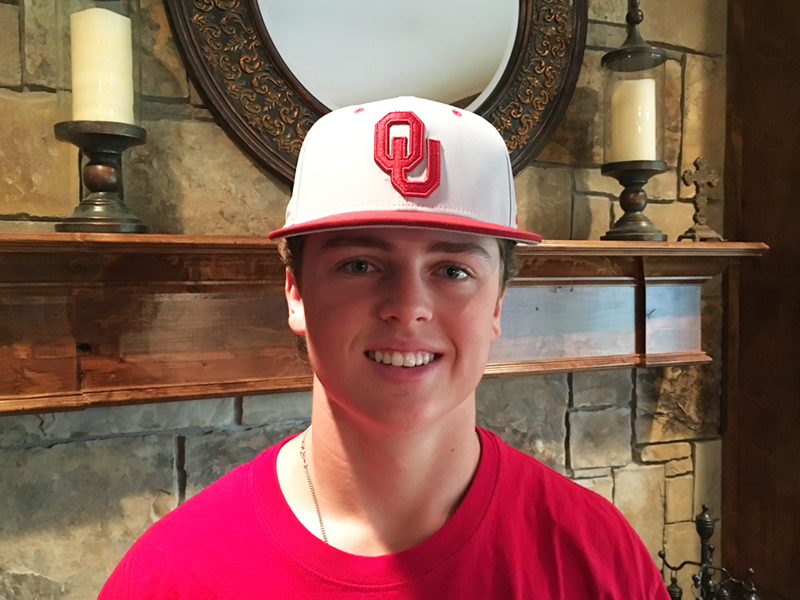 Hudson is also the first 2020 commit for OU Baseball and the Dallas Tigers Baseball Club. Way to go Huddy! Congratulations.